It is no longer possible to have an abortion in Jesi, a small town in the Province of Ancona, in the Region of the Marche. The 10 gynecologists working at the local hospital are all objectors, which means women who require an abortion can no longer have it performed there. The episode was denounced by the Local CGIL, the main Italian workers’ Union, as a patent violation of Law 194/78. A similar episode had happened previously in Fano, another town in the same region. 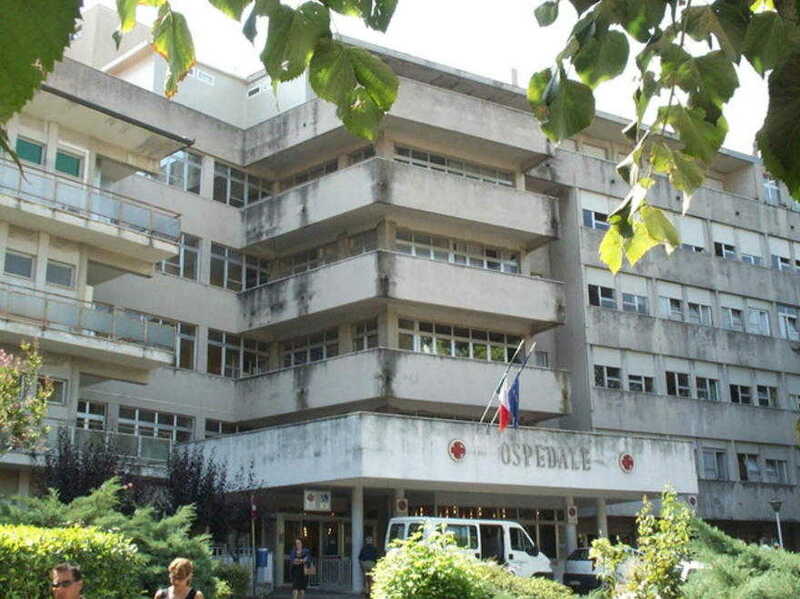 Regional Councilor of Health Almerino Mezzolani personally intervened to ensure that a gynecologist from the nearby town of Fabriano would assist the patients with counseling in the early stages of the process and perform the surgeries when needed. However, this is an emergency measure that cannot be sufficient in granting women the rights legally stated by Law 194/78. In 2011 27.4% of the women in the Jesi area had their abortions performed in another province, and 9.9% had to travel to another region. These data, which are double the national average, fit a larger and severe trend of undermining women’s rights, resulting in the practical denial of the right to a safe and legal abortion. Sources and additional information available here.